The world has plenty of hard unsolveable problems. It’s irritating when easy to solve problems fail to be solved, although they too may point to a broader difficult problem. Swing bridge on the Great Walk Lake Waikaremoana, New Zealand. Wikimedia / Michal Klajban. 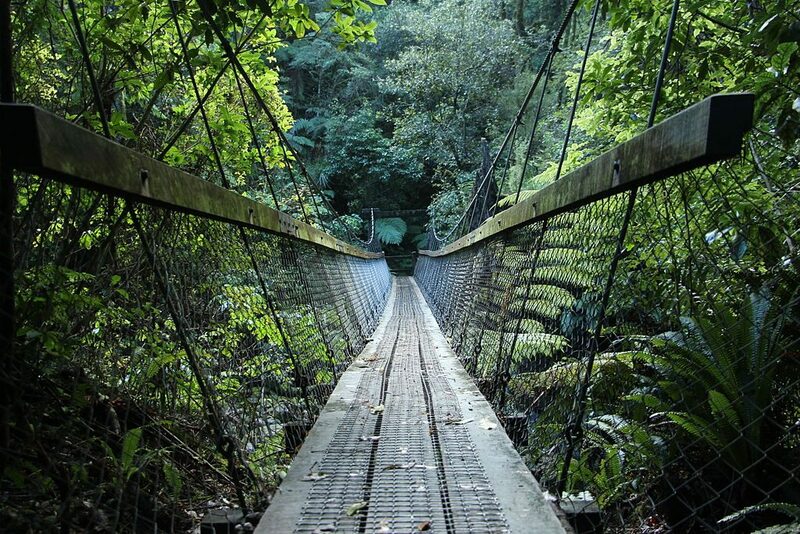 Item the first: New Zealand’s great walks are, well, great, and very popular with tourists. But they’re losing millions of dollars per year, meaning that taxpayers are shelling out to provide tourists with great walks at discount prices. And nobody wants to increase charges for locals. The solution seems obvious: charge tourists more than you charge locals, unless something really weird is going on and we’re already on the inelastic part of the tourists’ demand curve. Water metering in Christchurch. Solved? Flickr /Steve Johnson. 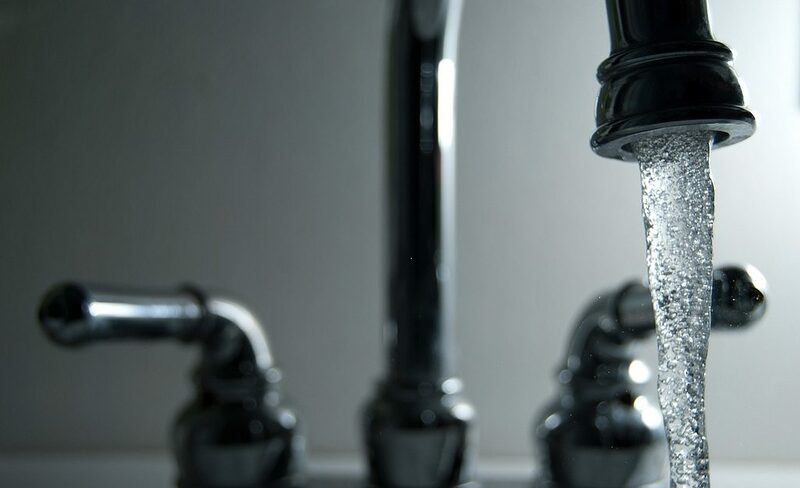 Item the second: Christchurch Council wants to encourage water-saving. They have meters on the properties already, but they’re not charging residential users based on consumption. If that’s because the efficiency gains from metering and charging are small relative to the costs of reading the meters, fair enough. But if it’s because people are worried about poor households not being able to afford water, that’s a totally solved problem. It bugs me when people jump to that one. Totally solved, and obviously solveable were it not already totally solved. Just think. 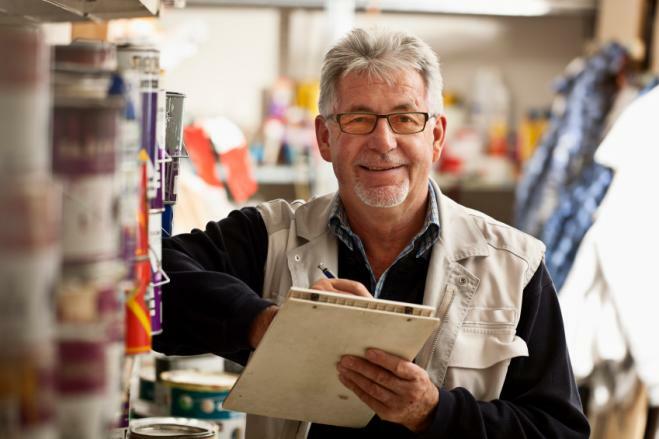 Time for change to retirement and superannuation? Flickr / Scott Lewis. Finally, Andrew Little doesn’t want to raise the age of eligibility for NZ Superannuation because some manual labourers may not be physically able to work past the age of 65. But wouldn’t the obvious solution to that problem be to introduce a new disability benefit for those over the age of 65, unable to work, and not yet eligible for NZ Super if the age went up? That isn’t necessarily my preferred solution to NZ Super overall, but it seems a blindingly obvious solution to the stated objection to raising the age of eligibility. Inertia’s a bigger and harder problem. 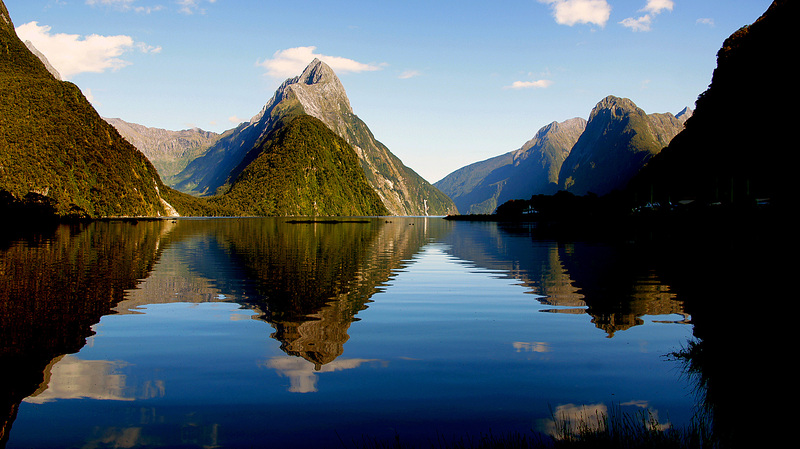 Featured image: Milford sound. Bernard Spragg. NZ / Flickr.